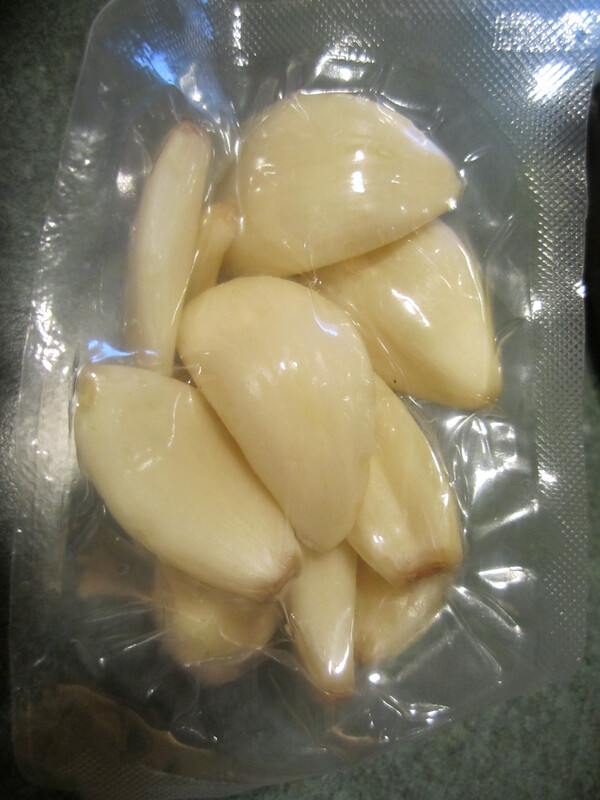 So one day, as I was doing some grocery shopping among the mushrooms, I spotted already peeled, fresh garlic. I looked at the bag. There was alot of garlic in there. I liked the idea but would I use it all before they went bad? Would it be a waste of money? I decided to experiment and bought it. I am happy to say, I am on my second bag. What an incredible discovery! You may have already indulged in this fantastic product but if you have not please give it a try. 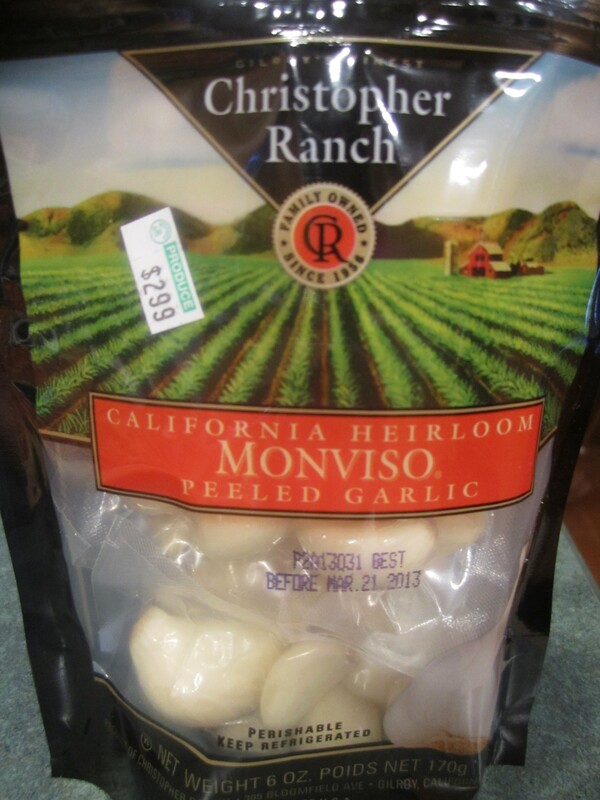 It will revolutionize your garlic usage.